It’s all been about football photography recently, but if your getting married in 2018 or 2019, you can book a completely free of charge consultation with no obligation to book with free tea & coffee during your consultation. Get in touch now. 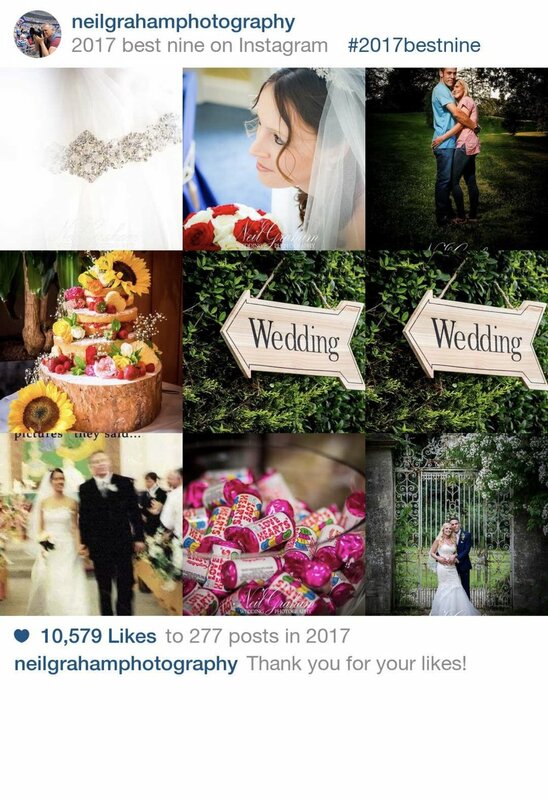 If you book a 2018 or 2019 wedding with me and bring the Yellaman programme to a consultation, I will give you 10% off of my wedding collections as a gift..